An area rich with history – from senators to Quakers, journey back in time with a visit to Thomson-McDuffie, located just outside of Augusta. Embark on a self-guided tour sites of historical note throughout McDuffie County learning the stories of those who lived and worked here, making McDuffie County the fascinating place it is today. 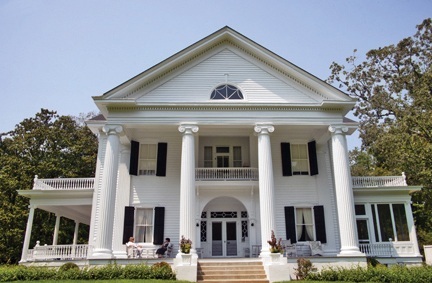 A National Historic Landmark, Hickory Hill was a home of Georgia Populist Party co-founder and U.S. Senator Thomas E. Watson (1856-1922). Learn about McDuffie County's natural resources and its first inhabitants, the many Native American tribes that once called the area home. Also hear the stories of two famous Naturalists that visited the area, William Bartram and John Muir. Find out how Thomson got its name, and what Dearing was like before it became the peaceful place it is now. Did you know that McDuffie County once had a major resort? 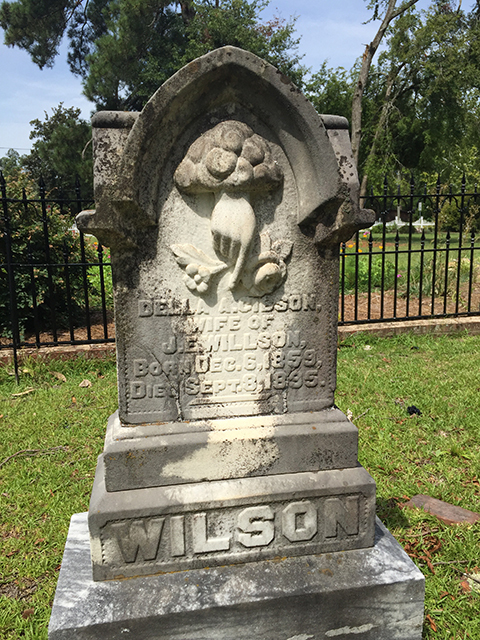 Discover Georgia's lost colony of Wrightsboro. Originally a Quaker colony settled around 1768-69, Wrightsboro has an interesting past that's captivating and mysterious. Some McDuffie County citizens played major roles in the nation's history. Visitors can learn about the lives of these individuals, and the legacies they left behind. The Rock House is the oldest stone residence in Georgia. It was modeled after New Jersey stone houses when it was built by Wrightsboro Quaker Thomas Ansley. It took Ansley over two years from 1783-1785 to complete the structure. It's walls are two feet thick and the interior contains a parlor, bedrooms, an attic, and a raised basement. It is currently owned by McDuffie County and is on the National Register of Historic Places. Thomson Memorial Cemetery was established in 1853. The earliest marked grave is that of Mary Sutton, who died on June 5, 1855. The Thomson Memorial Cemetery represents part of the 19th century “Rural Cemetery Movement” which advocated moving cemeteries away from church-yards into more park-like settings, often on a high rise or bluff - considered prettier and more healthful; cemeteries became sites of recreation, picnics and family outings. Lawn cemeteries or memorial gardens emerged in the 20th century to retain a park-like atmosphere. Thomas Edward Watson was born September 5, 1856 two miles from Thomson, Georgia, oldest son of John Smith Watson and Ann Eliza Maddox. His family descended from Georgia’s early Quaker residents who had settled the area in 1768. The Wrightsboro Quaker Meeting House was built in 1773. The original structure burned in 1799, taking with it many town and church records. It was rebuilt the same year, but burned again in 1810. The church was built later that year, but was built as a multi-denominational church rather than a true Quaker Meeting House. The church is still used today and stands on the original rock pillars.